In April 1963, Martin Luther King Jr. was arrested for his participation in the organized, non-violent marches and sit-ins against racial segregation in Birmingham. On the same day, eight white Alabama clergymen, some Christian, some not, published an open letter on unity that decried the demonstrations and urged patience, asking people to restrict their efforts to the courts and not the streets. 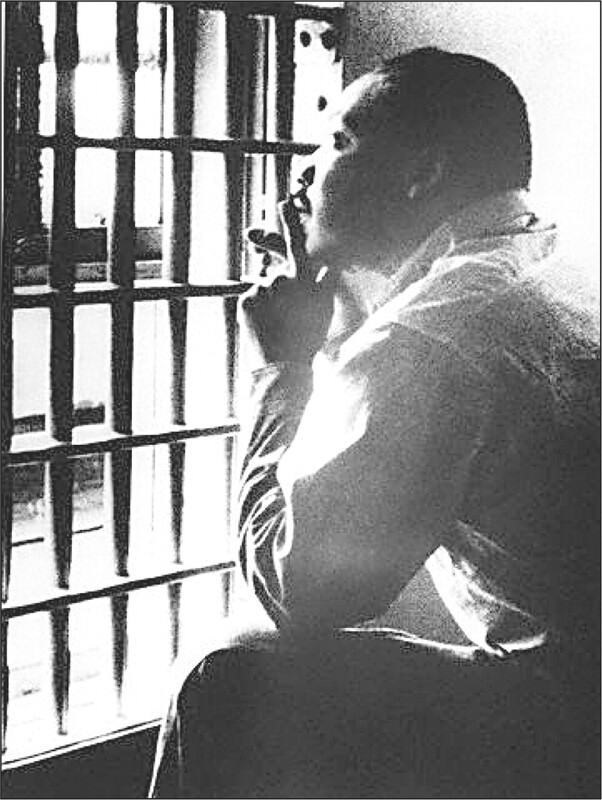 King received a copy of the letter while in prison and in response wrote what is now recognized as one of the most important moral treatises of the 20th century, his famed “Letter from Birmingham Jail.” In it, King damningly exposed the weakness, moral turpitude, and short-sightedness of the “white moderates” encouraging the protesters to cease their activist efforts until a “more convenient season.” It is passionate testimony to King’s deep moral logic, striking in its clarity. But many engaged in school readings and college composition discussions fail to see that if there is no God, this letter is meaningless. You can go read the rest of the article over at The Gospel Coalition.